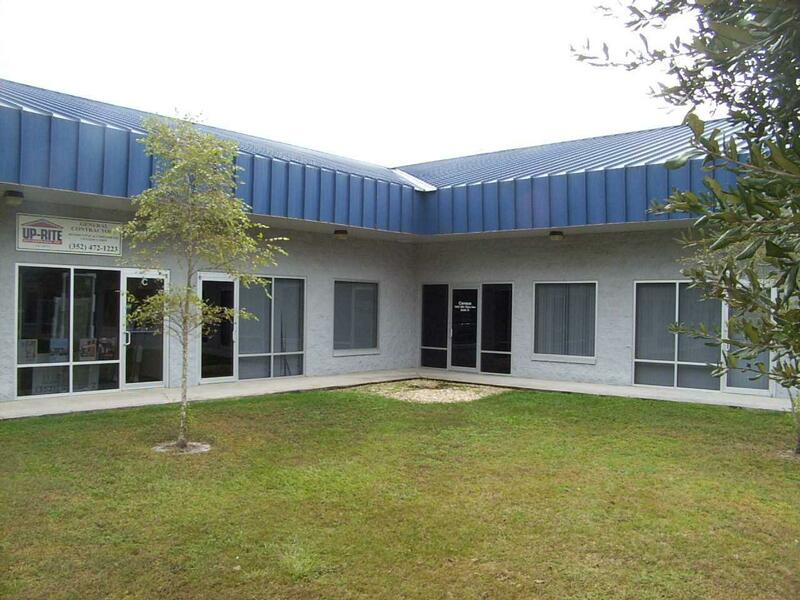 Nice clean office/warehouse in a great looking modern building in a very convenient well-maintained industrial complex. 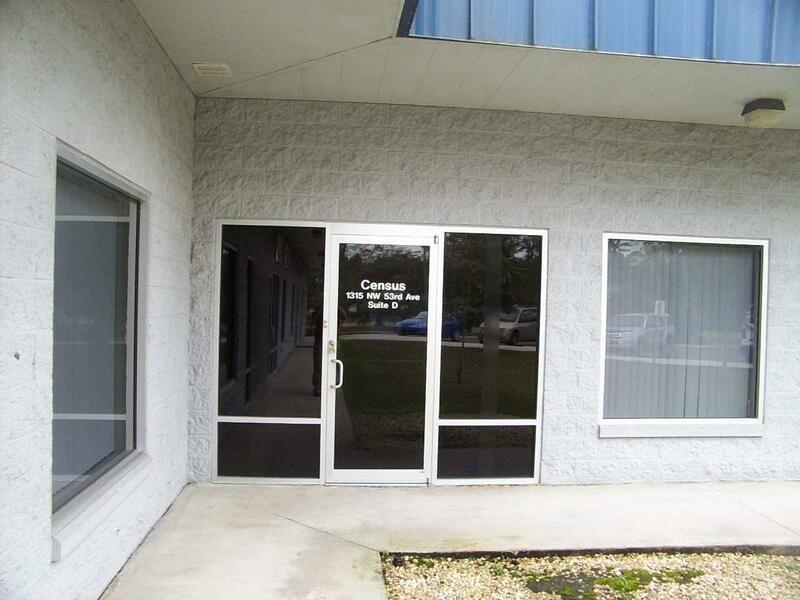 Fully air-conditioned with 5750 SF of office, 850 SF of warehouse, and a roll-up door, this unit features a wide open floor plan perfect for corporate use/cubicles, large conference/presentation room. Easy to customize floor plan and has easy access from both NW 13th Street and NW 53rd Avenue. Owner will customize the floor plan for the right tenant. Lease price shown for 5+ year terms. Price adjusts for shorter lease terms.